Crystal Quartz Obelisk absorbs negative energy and vibes. It calms your mind and cleanses your aura. It is full of energy and keeps you protected and safe. 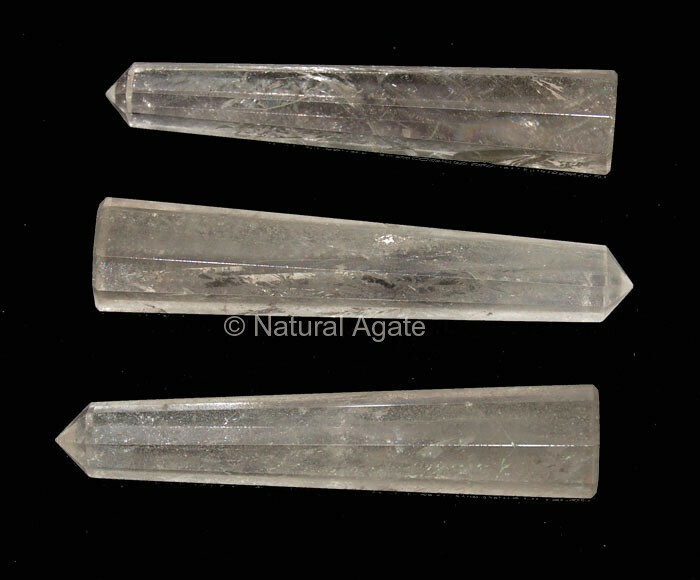 Get this beautiful, scintillating obelisk from Natural Agate.